Pancakarma Cikitsa occupies a pre-eminent place in Ayurvedic therapeutics. This is a collective term indicating five therapeutic evacuative process namely, Vanmana, Virecana, niruha or asthapana vasti, anuvasana or sneha vasti and Sirovirecana or nasya karma. The treatise have provided an elaborate list of drugs and formulations useful in these operations. Caraka, in Apamargatanduliya adhyaya provided a list of drugs to be used in these various evacuative operations. Before these evacuative/purificatory processes are in initiated, the body has to be prepared by proper oleation and sudation for which techniques, drugs and drug formulations are indicated. Pancakarma therapy occupies an important place in achievement of the twin objectives of Ayurveda i.e., promotion and preservation of health, strength and longevity in healthy and cure or elimination of disease or affection. The former is achieved by application of Rasayana and vajikarana; the latter by adopting curative therapies which briefly can be categorised as antahparimarjana, bahiparimarjana and samana Cikitsa. The internal purificatory process, also called as sodhana is achieved by vamana, virecana and vasti; the external processes include snehakarma and svedakarma; others that are in use are abhyanga, pradeha, pariseka, unmardana, udvartana, ruksana etc. The use of samanausadha based on strength of the patient and disease is to be worked out. Caraka provided a list of drugs and therapeutic formulations used in the five evacuative operations in Kalpasthana, and described plan of action in case of each one of the processes and the benefits that accrue to the system in Siddhisthana. There is another popular therapy by name Ayurvedic Treatment of Kerala which involves specialised therapeutic measures like pindasveda, Rayaseka, annalepa, sirovasti, dhara besides judicious application of sodhanacikitsa based on therapeutic need. These therapies provide beneficial effects in health by providing rejuvenation effects, and also in a wide range of clinical conditions. Reference to these therapeutic regiments is made by the authors in their work. 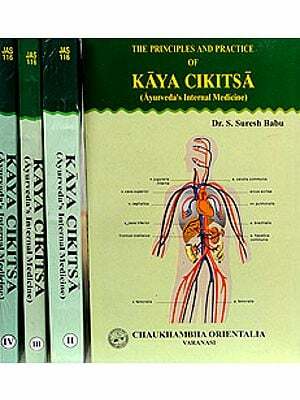 Ayurvedic treatises are replaced with drugs and formulations useful in these various therapeutic operations. The authors Drs. Nishteswar and Vidyanath have taken pains to bring out the entire gamut of information relating to drugs useful in the pancakarma therapy. The meticulous effort that has gone into the collation of information is discernible. I am sure teachers, research scholars and students will find this as a useful ready reference reckoner. The measures comprehended by Pancha karma therapy are-Vamana, Virechana, Nirooha Vasti, Anuvasna Vasti and Sirovirechana. 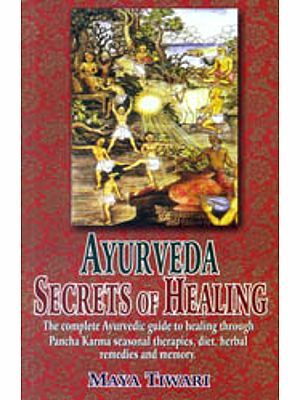 According Ayurvedic classics the therapeutic measures delineated under Pancha karma therapy are the bedrock of Ayurvedic approach to the treatment of disease-acute or chronic. This therapy is utilised for preservation, maintenance and conservation of the health and the promotion of longevity. Charaka has emphasized the prophylactic role of these measures in the context of prevention of epidemics and pandemics. Discussing the relative advantage of Samshodhana over Samsamana measures Charaka has observed that the former therapy is aimed at radical removal of the morbific factors of disease and complete restoration of health, Pancha karma measures should as a rule, precede Rasayana and Vajeekarna. Charaka has also explicity stated that the physician should possess not only the knowledge of Pancha karma therapy but also should known its clinical application in the treatment of different disease. Such a useful therapy has ceased in course of time, possibly, since a thousand years. Yogasangraha grandhas written after Ayurvedic Classics have not allocated either proper place or improvised techniques of these measures. However, the Vaidyas of Kerala appear to have conserved, developed and practiced the Pancha karma therapy of Atreya, as compiled by Vagbhata, with great success in a modified form, which are popularly recognized as Keraliya Pancha karma therapy all over the world. In the present era, sedentary life style, unbalanced diet, tense mental conditions have led to fatal diseases, causing lot of compilations which are difficult to remove. 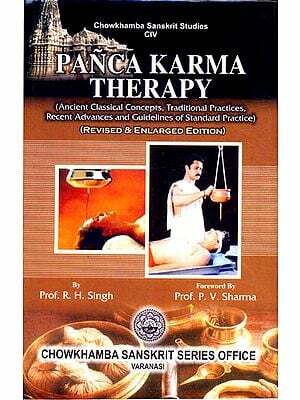 In the management of refractory conditions like Diabets, Arthritis, Hypertension, Peptic ulcer, Anxiety neurosis, Asthma, Musculo-skeletal disorders etc; the scope of Pancha karma therapy is much more comprehensive and the patient population all over the world with their increased awareness are evincing keen interest to opt for these measures. In view of growing interest and greater demand for Pancha karma therapeutic measures it is felt that the knowledge about the drugs that are employed in these procedures is absolutely essential for achieving desired result. 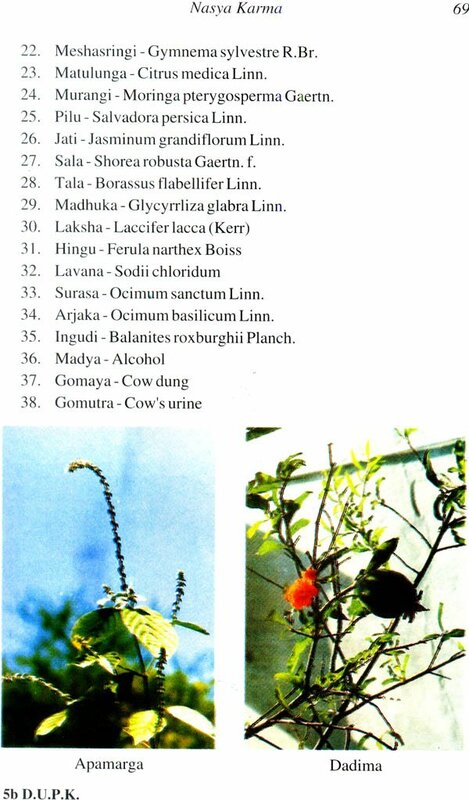 Keeping this in view an attempt is made to re-identify the drugs employed in various Sodhana karmas basing on the Ganas expounded by Ayurvedic Acharyas. 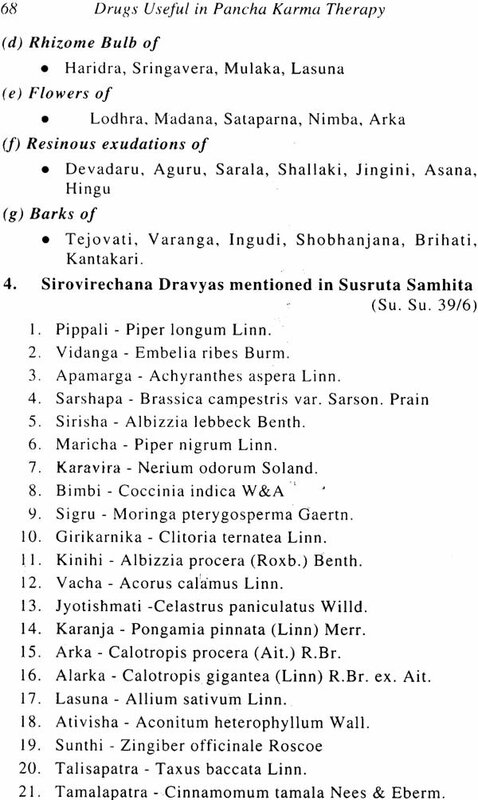 In addition to the identification of herbs, the disease wise Sodhana measures enumerated by Acharyas are indicated and research profiles Pancha karma measures are also incorporated. The authors gratefully acknowledge the versatile scholar of Dravyaguna and an eminent Scientist Dr. K. Raghunathan Ex. Deputy Director (Technical) of CCRAS, New Delhi for having accepted to write the foreword for this book and sincerely thank the publishers Chaukhmabha Orientalia, Varanasi for publishing it.